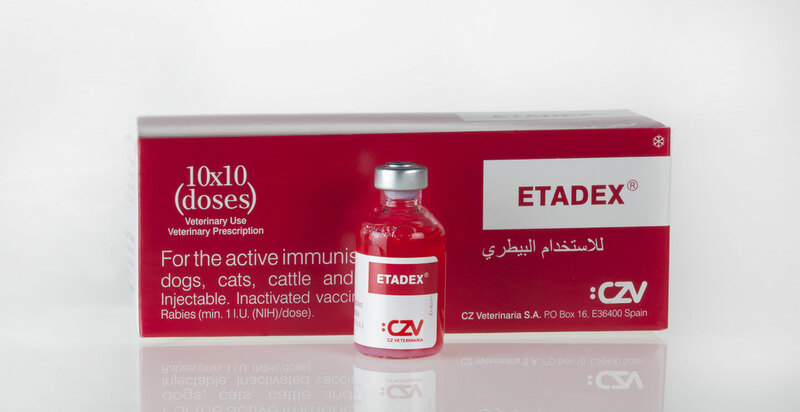 Immunization of dogs, cats and cattle against rabies. It contains Flury LEP Rabies inactivated virus adsorbed onto Aluminium Hydroxide Gel. Each dose contains a minimum of 1 LU (NIH test). Vials of 1, 10 and 25 doses. Primary vaccination All animals should be vaccinated at 12 weeks of age or shortly after. Puppies or kittens vaccinated before 12 weeks of age should receive a second dose at 12 weeks or soon afterwards.